These multi-purpose MB containers from BITO are resilient and are fitted with smooth-running swivel castors in a choice of plastic or rubber. These multi-purpose MB containers are a practical choice for heavy-duty operations, the logistics industry and warehouse applications. Sturdy and built to last, these boxes are fitted with convenient castor wheels for easy movement in larger environments. 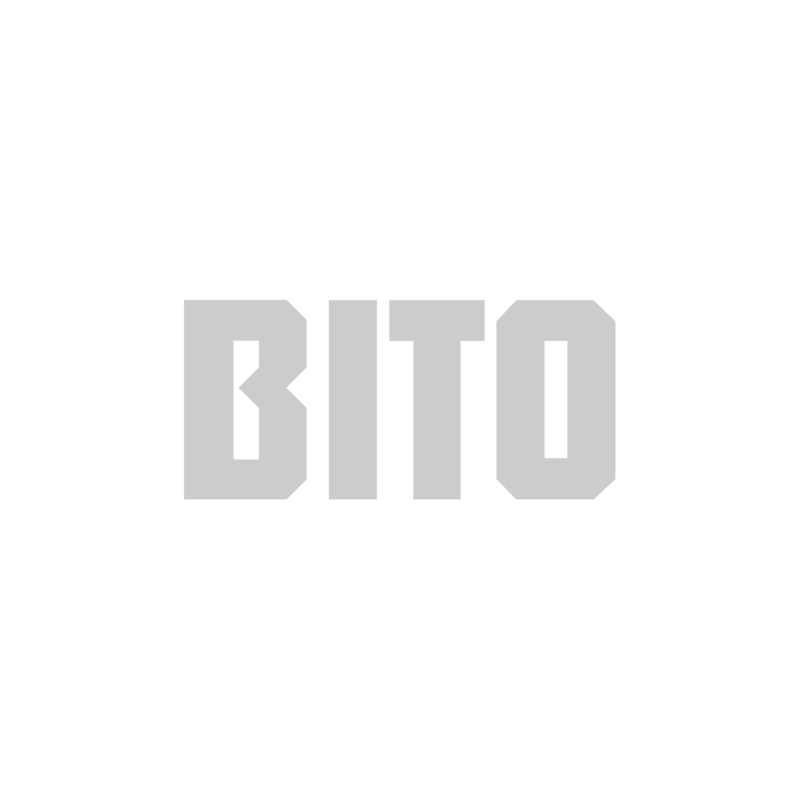 These boxes from BITO are convenient and a great choice if you're trying to streamline operations in your business. Entirely reusable, these BITOBOX MB containers can be used time and time again, with a guaranteed long service life that makes them a good investment for companies in need of a dependable storage and transportation solution. Unlike cardboard boxes and other perishable containers, these sturdy plastic variants save a huge amount of money on waste and repackaging costs, cutting your overheads. Available in various sizes, these essential containers can also be ordered with a range of accessories included. What's more, these boxes are crafted from resilient plastic that withstands severe changes in temperature, comfortably handling changes within a range of -20 to +90°C. Optional thermal-inlays make them ideal if you're transporting or storing particularly sensitive goods, while other extras, such as suspension mounts and label pockets, provide even more efficient organisation.